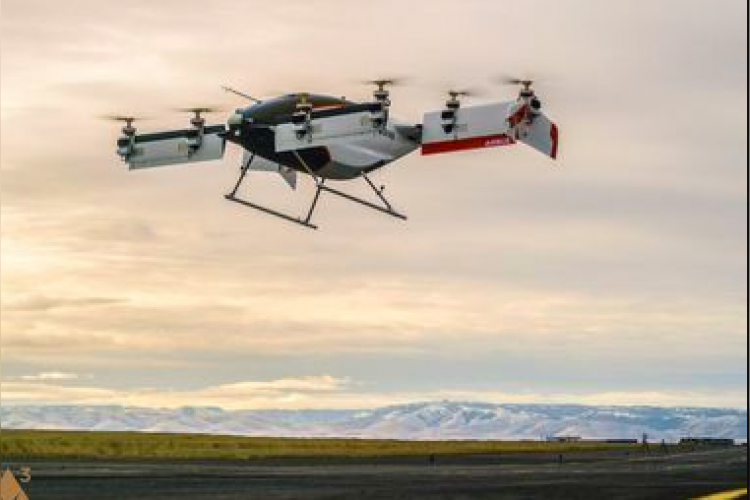 Airbus wasn’t joking a bit when they have announced about self-flying drone taxi and now they have successfully flown their autonomous air taxi dubbed "Alpha One" for the first time. However, it was a test fly and the self-flying taxi reached a height of 16 feet and remained in the air for 53 seconds before descending. However, Airbus needs to create and innovate a lot more before actually launching the drone taxis.